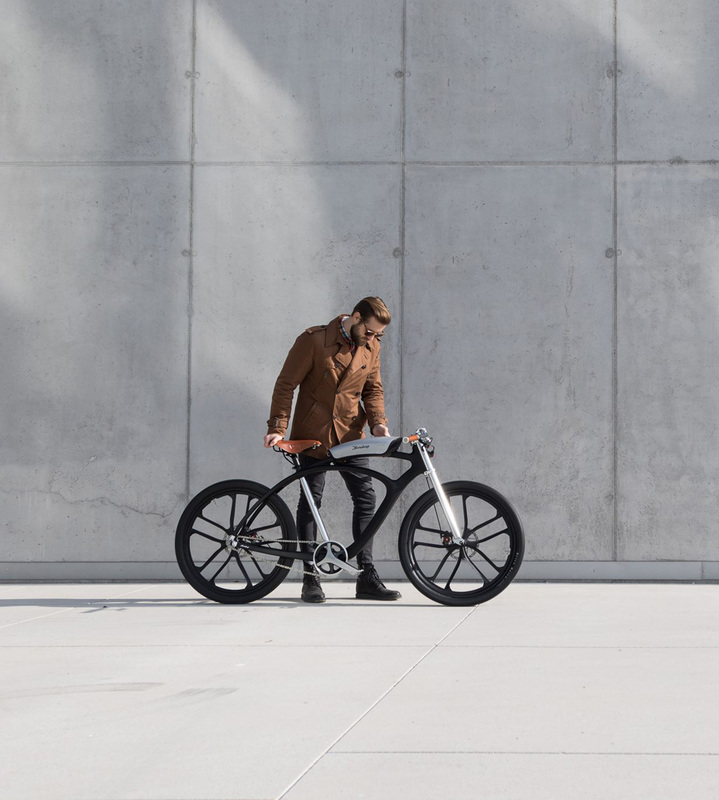 Noordung, a young Slovenian startup, specializes in creating unique, handmade, urban electric bikes. Their first series, Noordung Angel Edition, will only consist of 15 of the bikes making them an exclusive bicycle made for the true cycling enthusiasts. 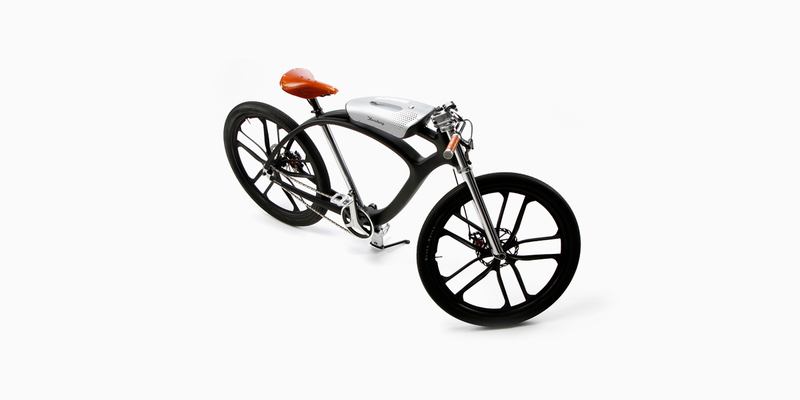 Its lightweight frame is made of carbon composites. 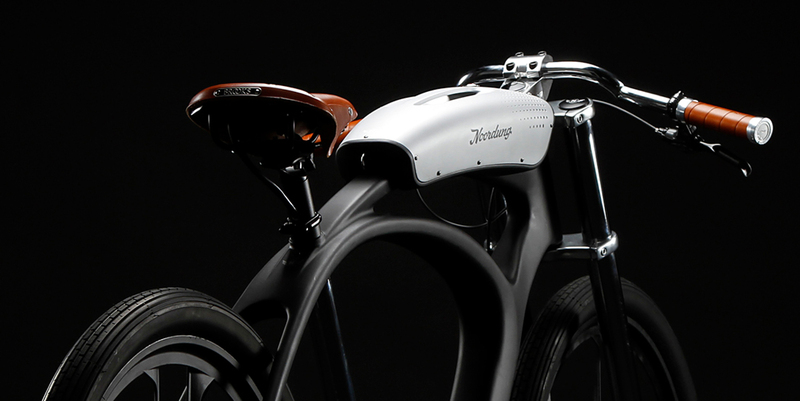 The Noordung Angel Edition Electric Bike has a 4-in-1 removable battery you can take anywhere. Instead of using it exclusively for pedal assistance, the designers made it multi-functional, building a pair of gadget-charging USB ports and a Bluetooth speaker into the motorcycle tank-inspired shape, then adding a handsome leather strap to make it easy to carry. And, to make it even more incredible, the battery pack also has 2 air quality sensors that analyze the air around you as you ride and suggests cleaner routes when the air becomes too polluted. You’d better act quickly if you want one – as this pre-production run consists of only 15 handmade bikes at a price of 8,000 € per unit.